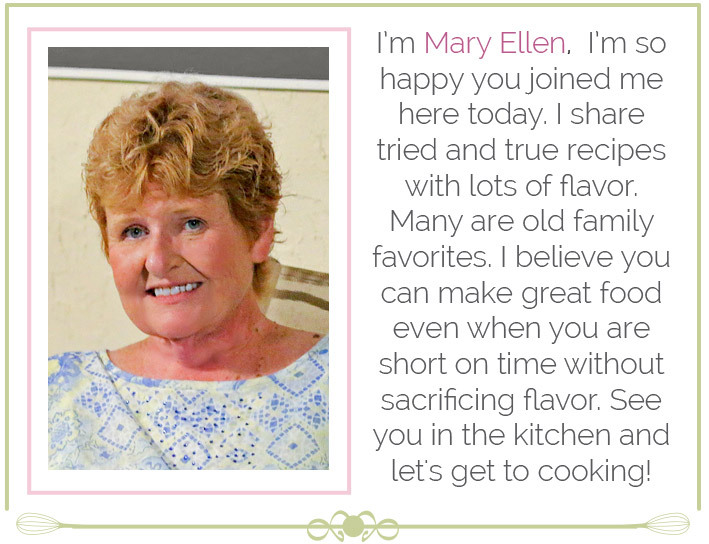 I use frozen puff pastry dough and one sheet will give you six turnovers. 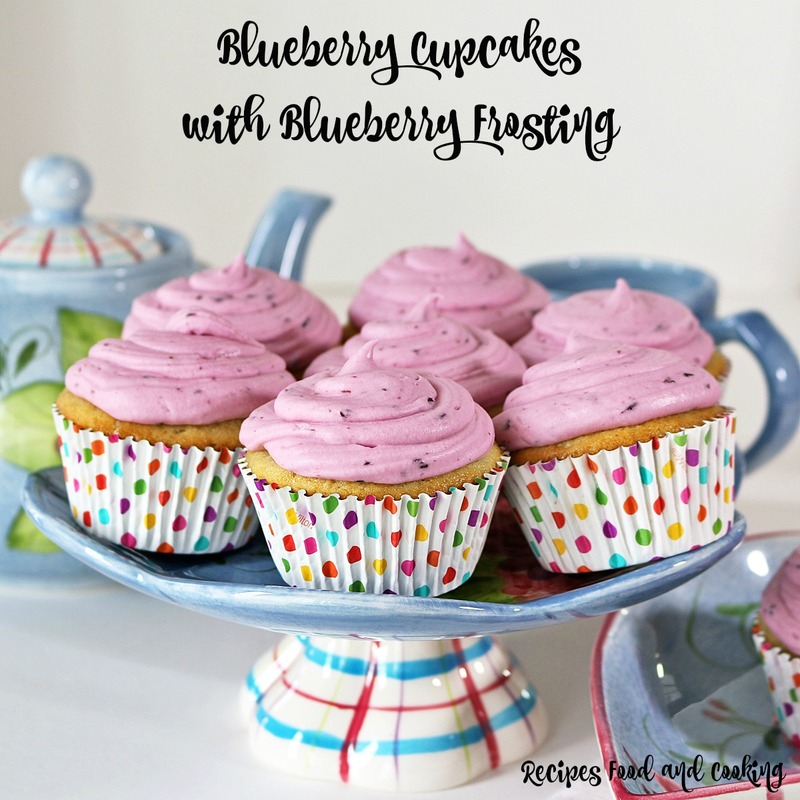 I made a blueberry filling which takes about 10 minutes but you could use your favorite canned pie filling to save more time. 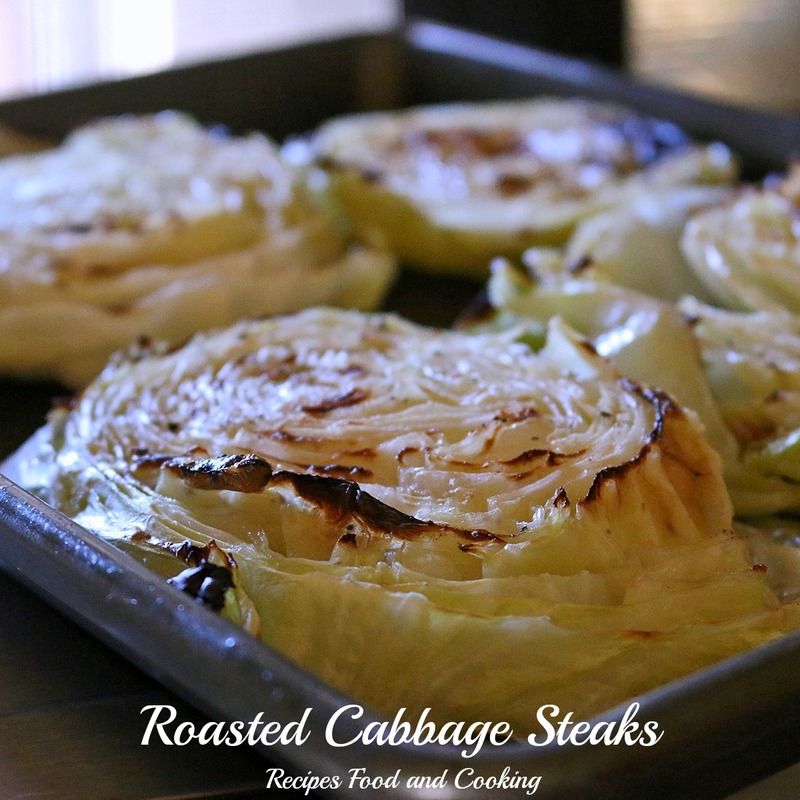 Serve them hot from the oven with a scoop of ice cream for melt in your mouth goodness. 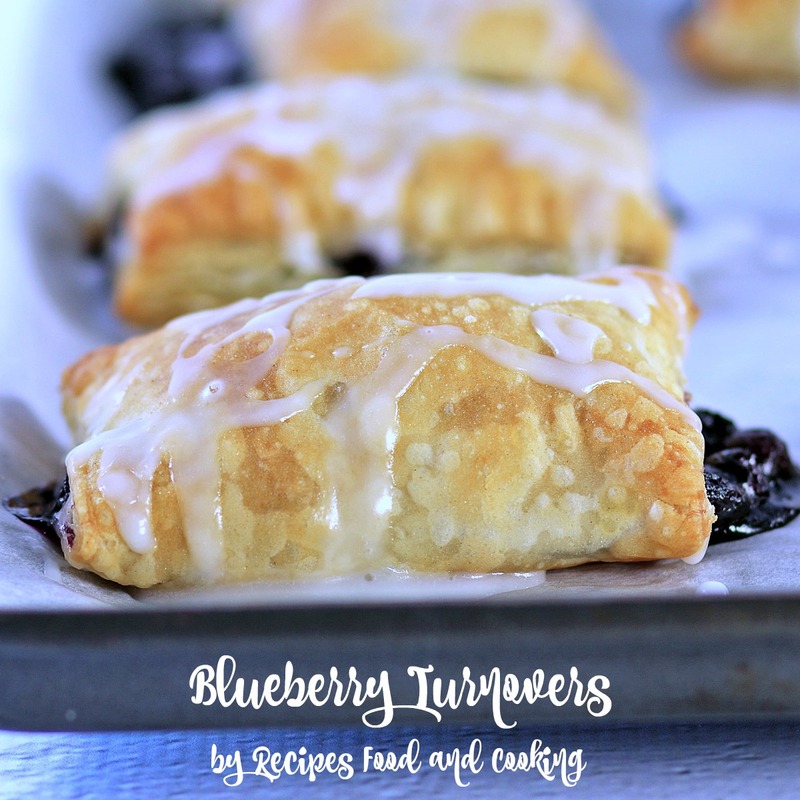 You’re going to love how easy and delicious this recipe is for blueberry turnovers. 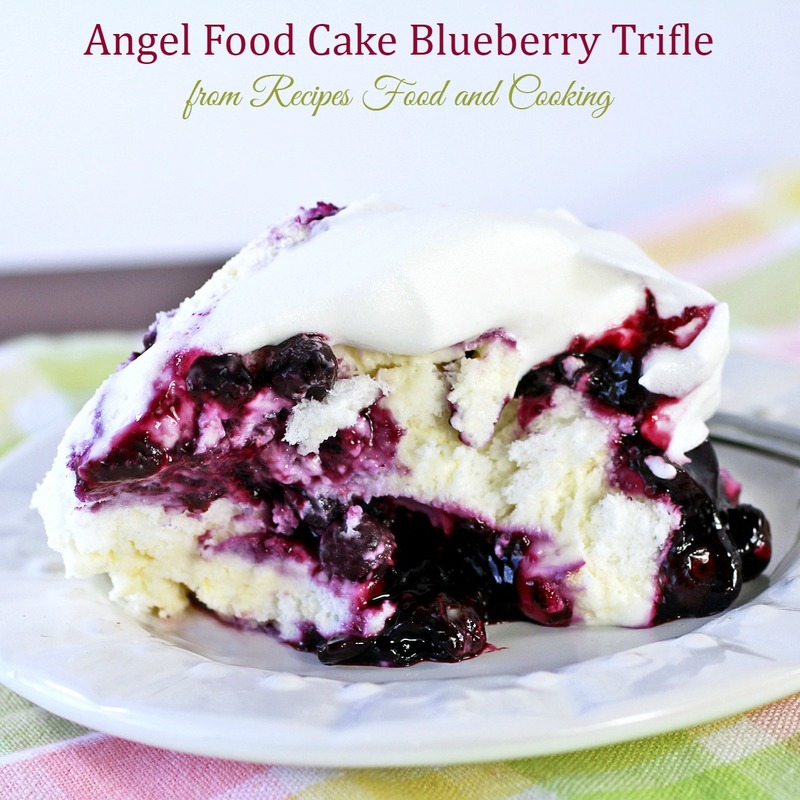 I made a blueberry filling which takes about 10 minutes but you could use your favorite canned pie filling to save more time. 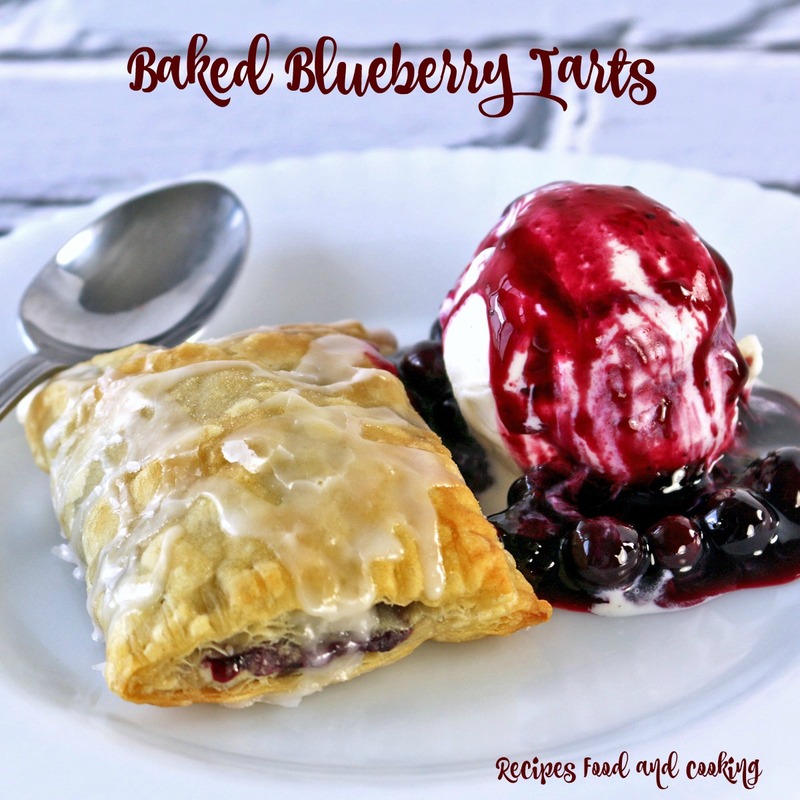 I use frozen puff pastry dough and one sheet will give you six turnovers.Serve them hot from the oven with a scoop of ice cream for melt in your mouth goodness. I put a light glaze of confectioner’s sugar and milk on them right when they come out of the oven. 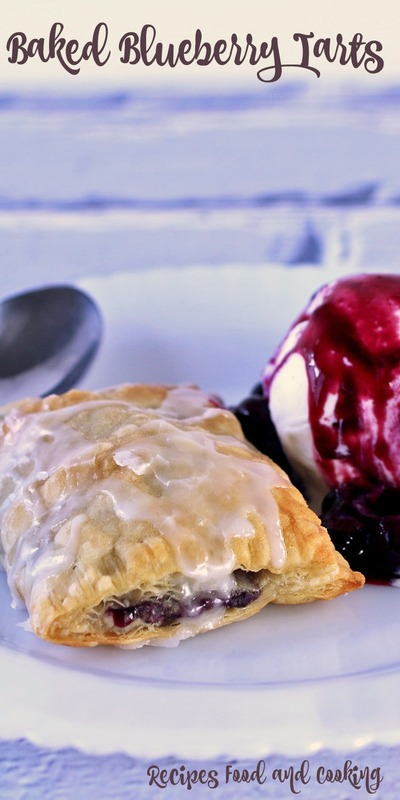 This Blueberry Turnovers is a time saving dessert recipe. It is great anytime but a real time saver when you need something fast and easy. Make the filling. Add the blueberries and sugar to a saucepan. Turn on medium heat. Mix the water and cornstarch together. Stir it into the blueberries. Stir it until the blueberry mixture thickens. Set aside to cool. Thaw the puff pastry. 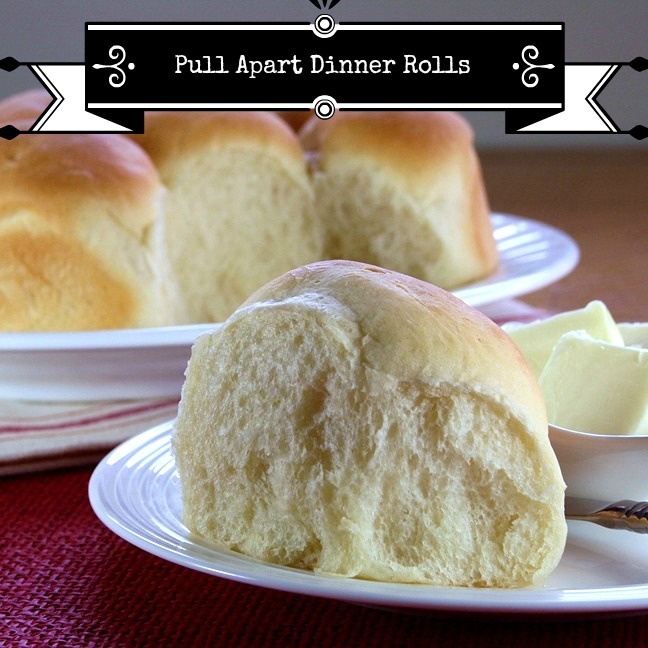 When thawed roll out the dough, just a little thinner. Cut the dough into 6 even oblong pieces. Place 3 - 4 tablespoons of the mixture on the center of the puff pastry. Fold over one side. Seal the edges with a fork. 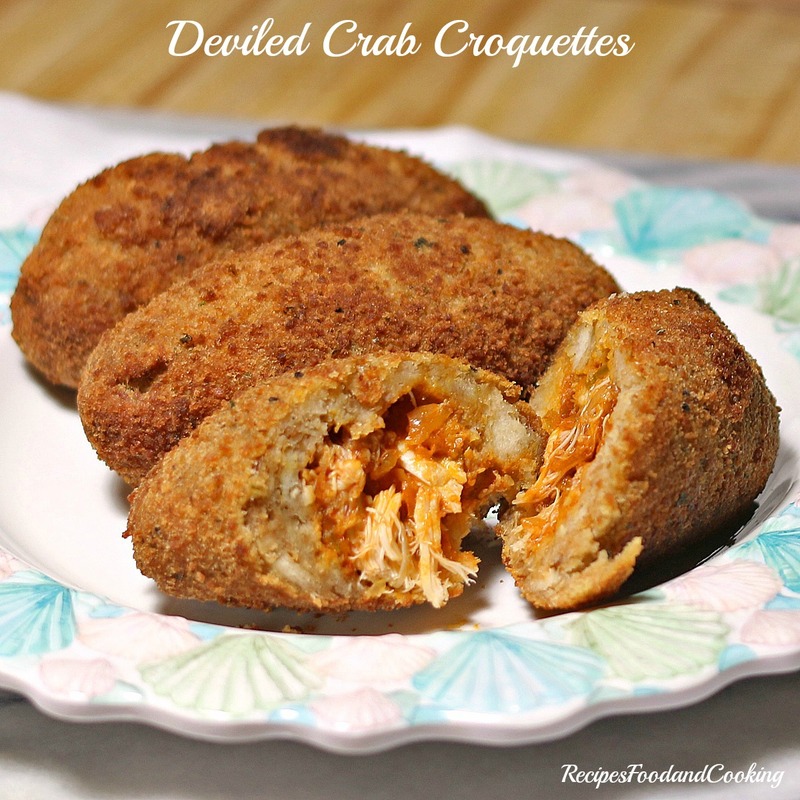 Place on a piece of parchment paper or a greased cookie sheet. Bake for 15 - 18 minutes until golden brown. 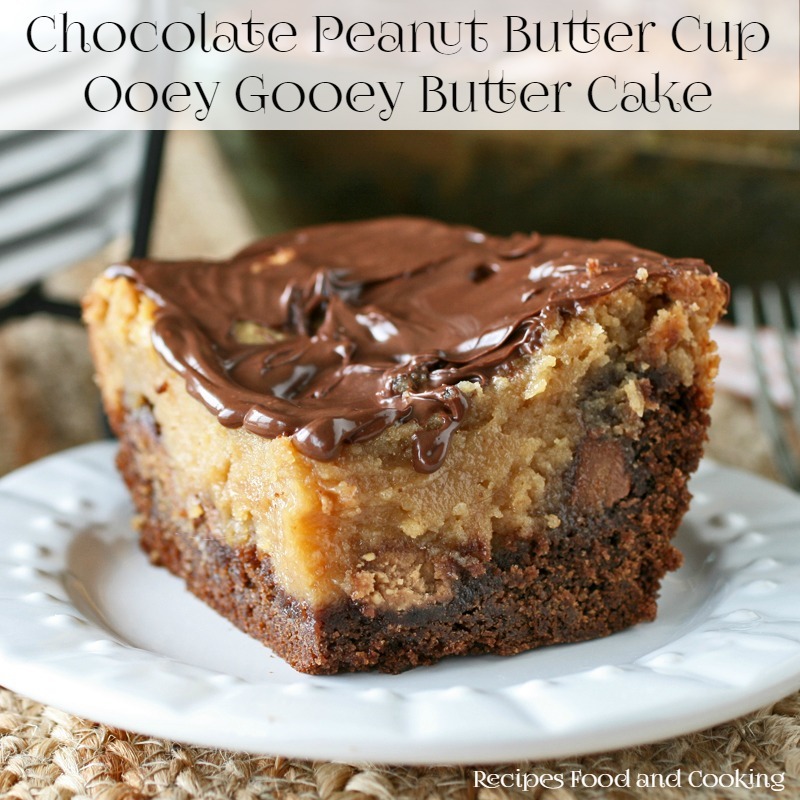 Glaze immediately when they come out of the oven with a mixture of 1 cup confectioner's sugar and 2 - 3 tablespoons of milk and a ¼ teaspoon vanilla. Serve with ice cream if desired. 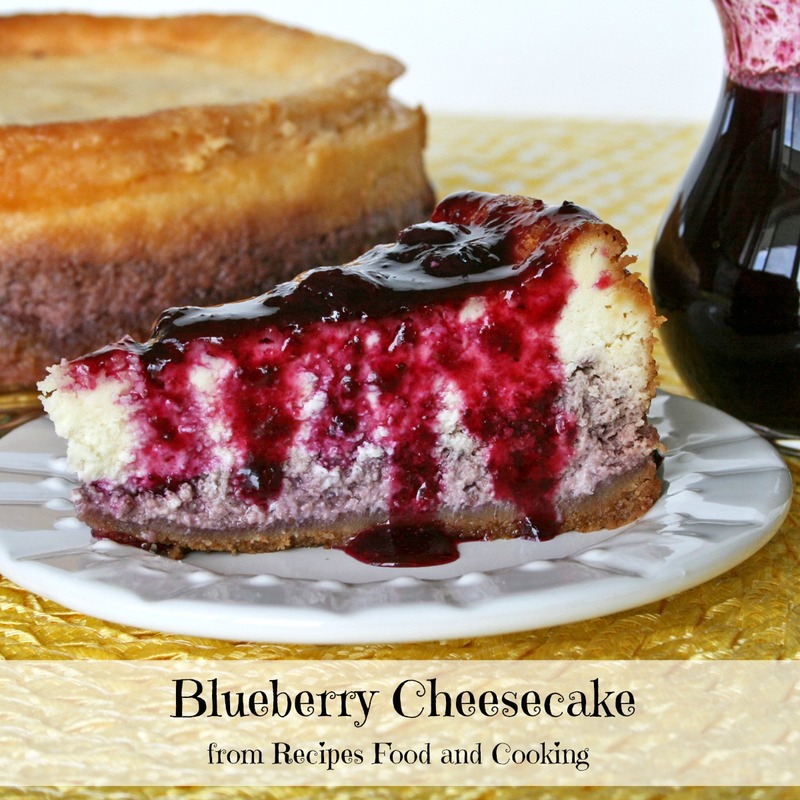 Maybe you’d like to look at another of our Blueberry Dessert Recipes? I need to know how much sugar is in the recipe for the blueberry tarts. It only shows a ? mark. about a half cup depending on how sweet your berries are. sometimes I only use a third cup.